Abnormal user detection is one of the key issues in online social network security research. Attackers spread advertising and other malicious messages through stolen accounts, and malicious actions seriously threaten the information security of normal users with the credit system of social networks. For this reason, in the literature, there are a considerable amount of research work which detect abnormal accounts in social networks, however, these efforts ignore the problem of the seamless integration of machine learning with human behaviour-based analysis. 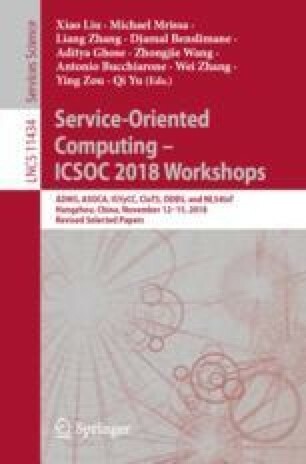 This paper reviews the main achievements of abnormal account detection in online social networks in recent years from three aspects: behavioral characteristics, content-based, graph-based, and proposes a new social network abnormal user detection method based on system calls in computer’s kernel. Using enumeration sequence and hidden semi-Markov method, a hierarchical model of anomaly user detection in social networks is established. We applied system calls and investigated their relations to the detection of abnormal behaviors of social network users for the first time. It is a completely new approach. The article has only described the fundamental work in this direction, more work will be reported in the next stage on the new progress on this basis. The authors would like to thank the support of National Natural Science Foundation of China (61762018), the Guangxi 100 Youth Talent Program (F-KA16016) and the Colleges and Universities Key Laboratory of Intelligent Integrated Automation, Guilin University of Electronic Technology, China (GXZDSY2016-03), the research fund of Guangxi Key Lab of Multi-source Information Mining & Security (18-A-02-02), Natural Science Foundation of Guangxi (2018JJA170109).